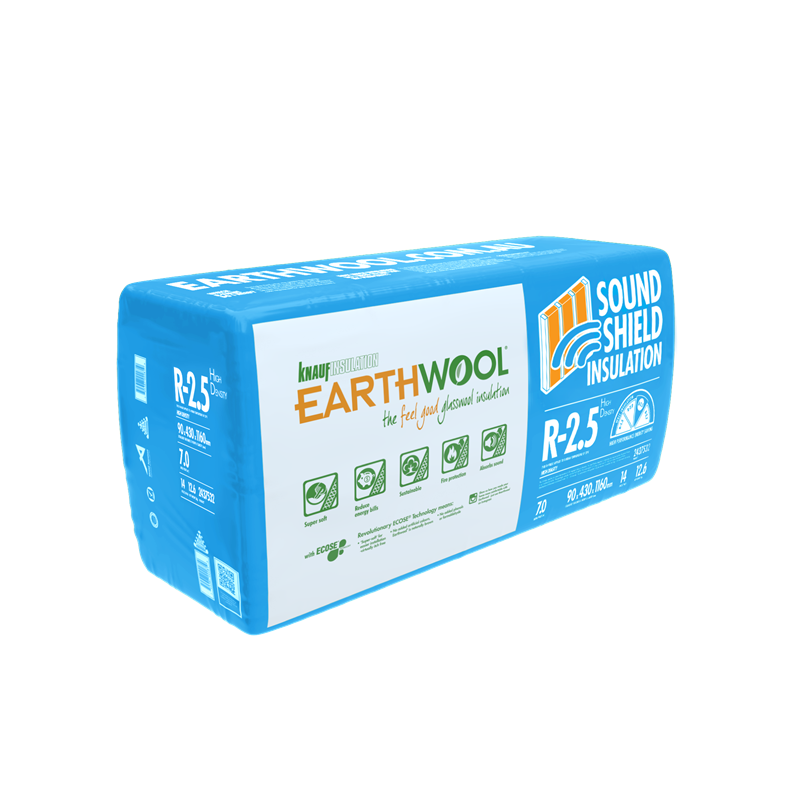 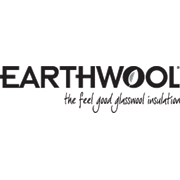 Earthwool R-2.5 Wall insulation offers high performance, with exceptional acoustic and energy saving properties, creating a peaceful environment in your home by absorbing sound and keeping it where it should be. 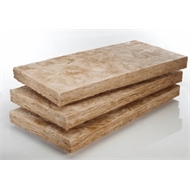 It’s super soft, made using recycled glass, and available in thicknesses to suit 75mm and 90mm timber frames. 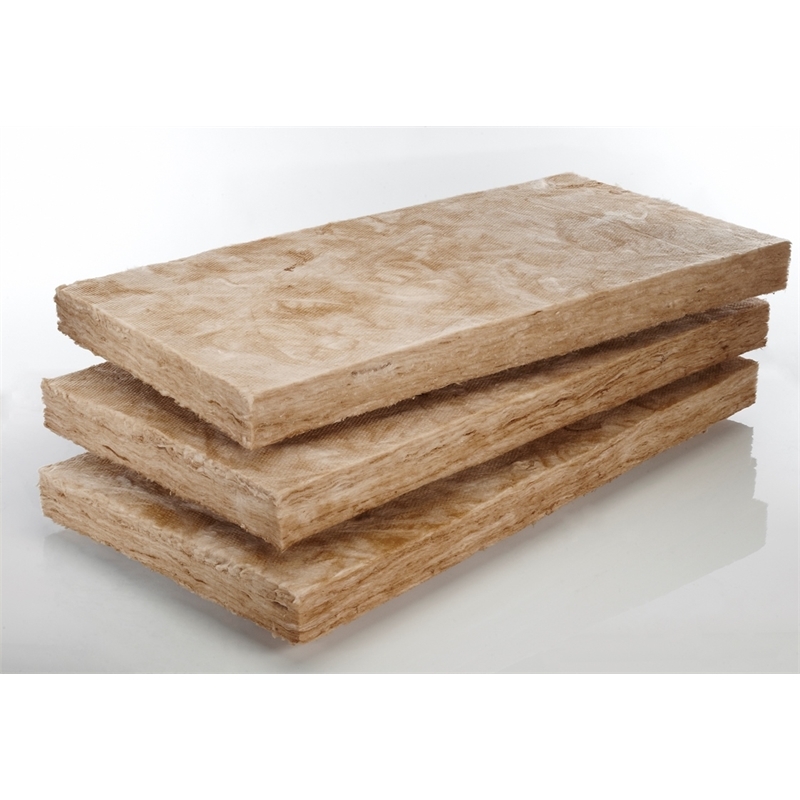 Plus, installation is quick and easy. 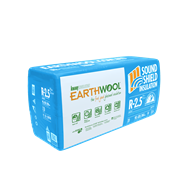 As well as providing a high result, this product is extremely durable and comes with a 50-year warranty, so will stand the test of time.